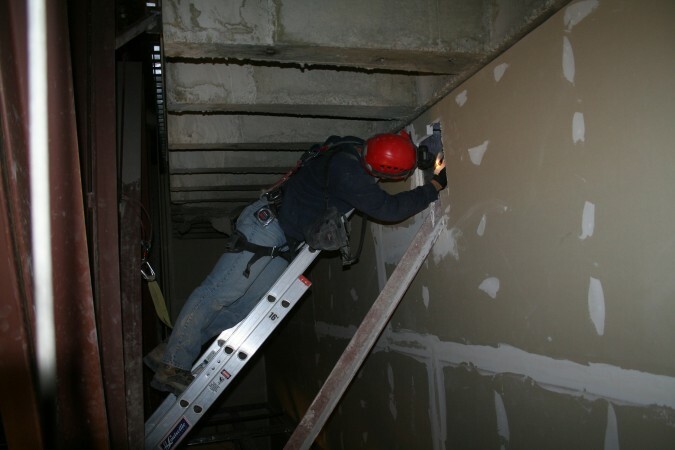 Structural Engineering Services - Structurally Framed, Inc. 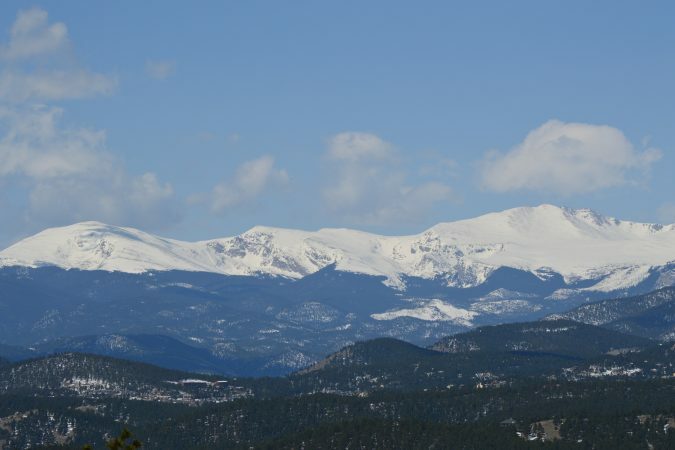 Structural Framed, Inc. provides structural engineering services in Denver, and throughout Colorado. Owner Steven Neff has nearly 22 years of structural engineering experience, and has worked with property owners, property managers, contractors, lawyers, insurance agencies, and architects. 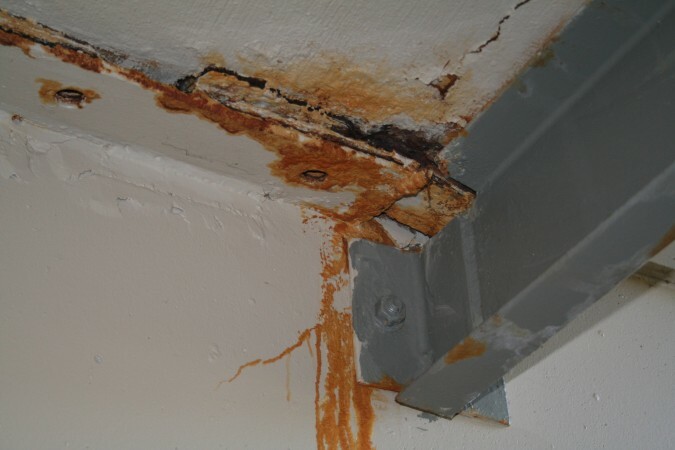 Whether you are in need of a structural assessment of an existing condition, a structural due diligence, direction for structural repair, structural modifications or structural design, we can help. Call 720-708-3012. 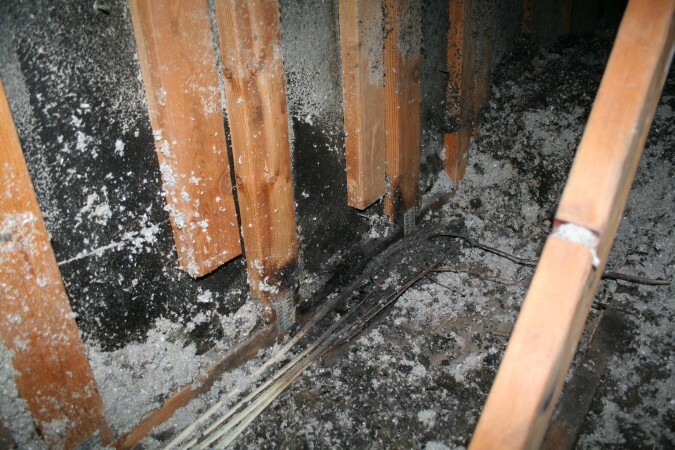 Investigation services may involve observations, evaluation and recommendations of existing structural conditions such as distress, damage, serviceability performance issues or failure. Structural design is generally associated with new structures, however, it is also necessary with investigative work for development of structural repairs. Call us today - 720-708-3012. 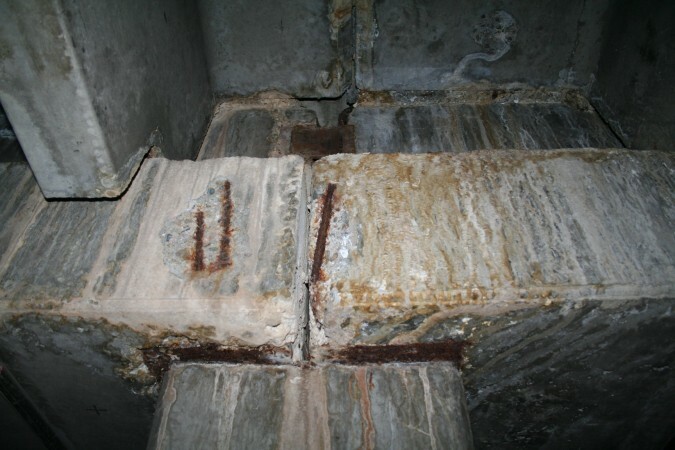 Structural repairs can develop due to structural problems related to existing distress, damage or failures. 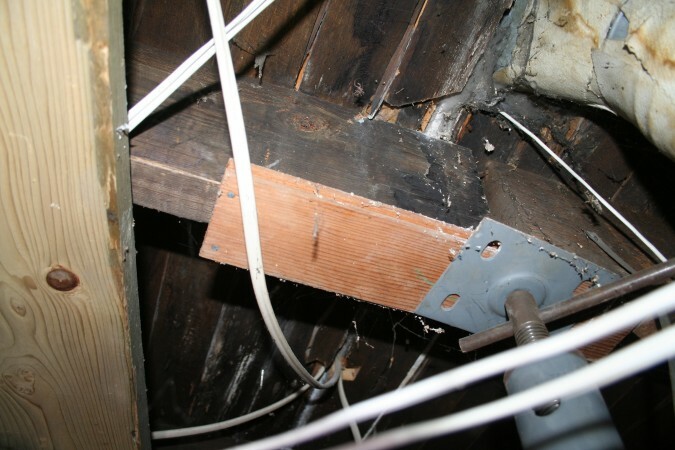 If you believe you may need structural repairs, contact SFI today and see how we can help.